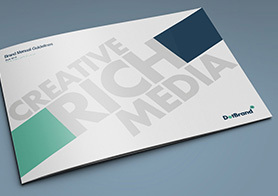 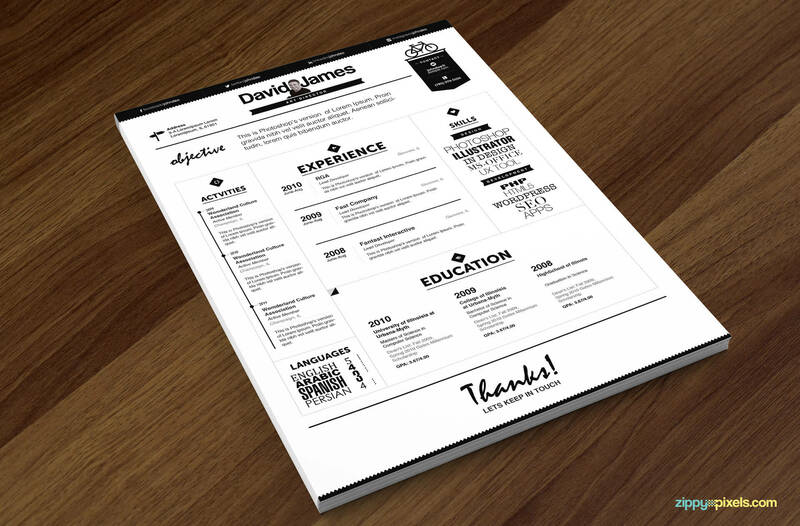 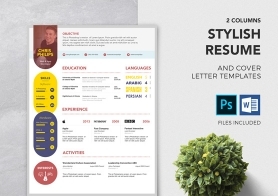 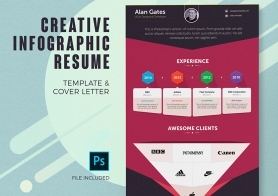 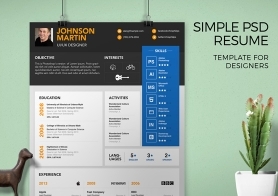 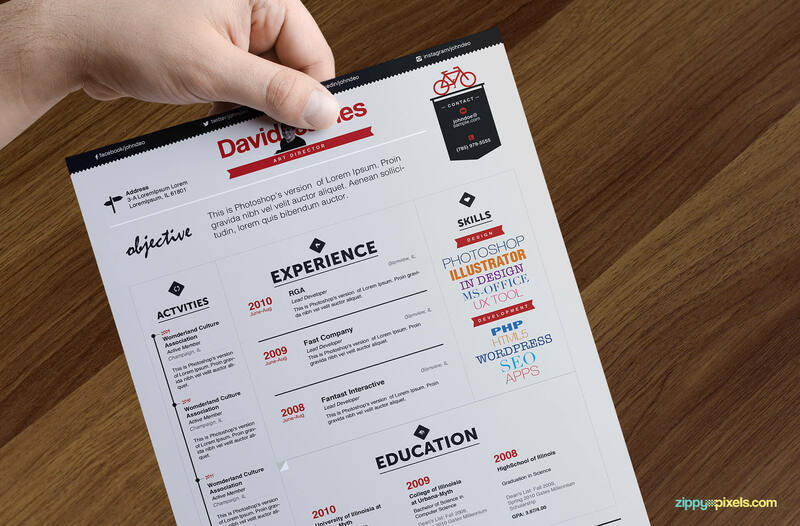 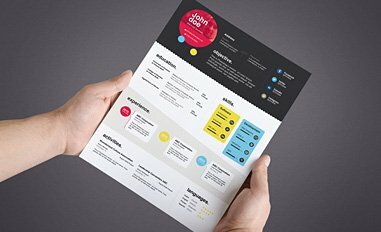 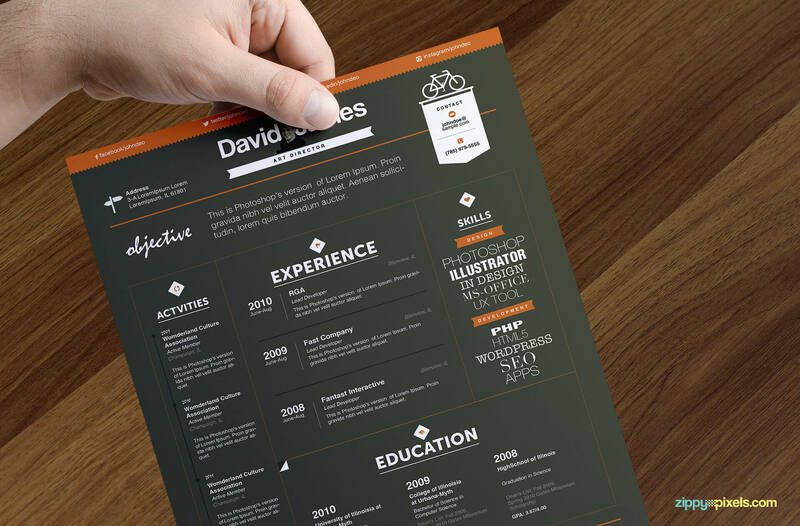 A resume template design with serious tone and colors appropriate for executives in creative industries. 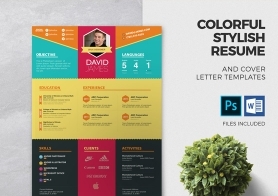 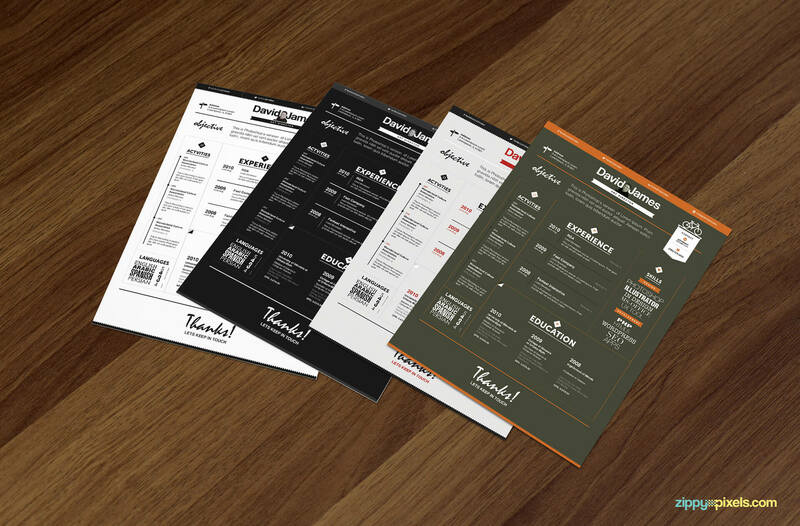 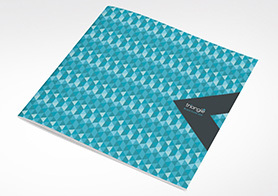 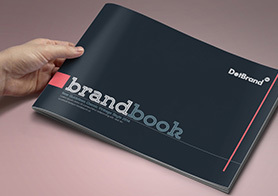 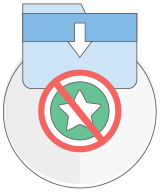 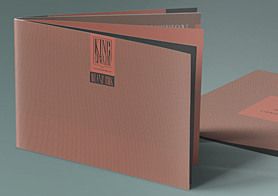 It comes in 4 color styles, each color style has a companion cover letter template. 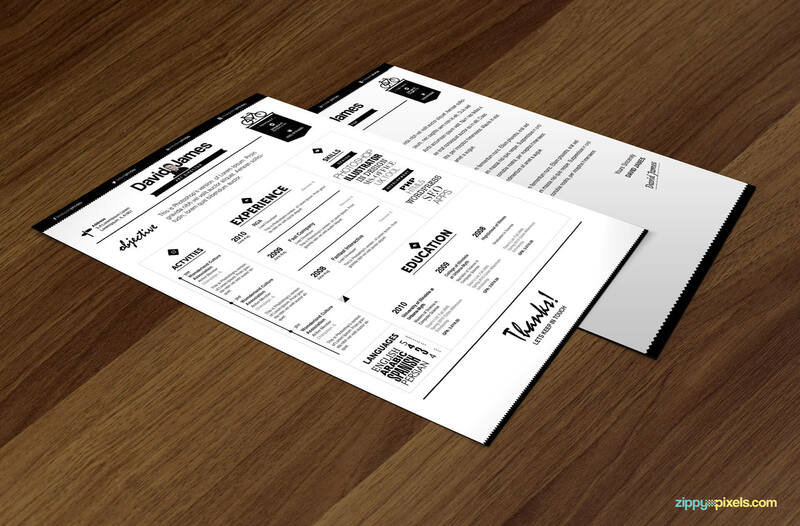 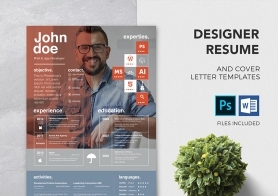 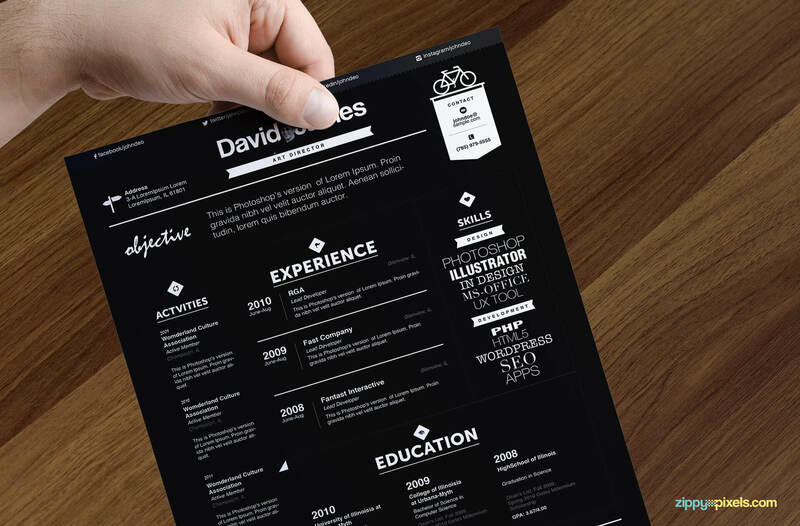 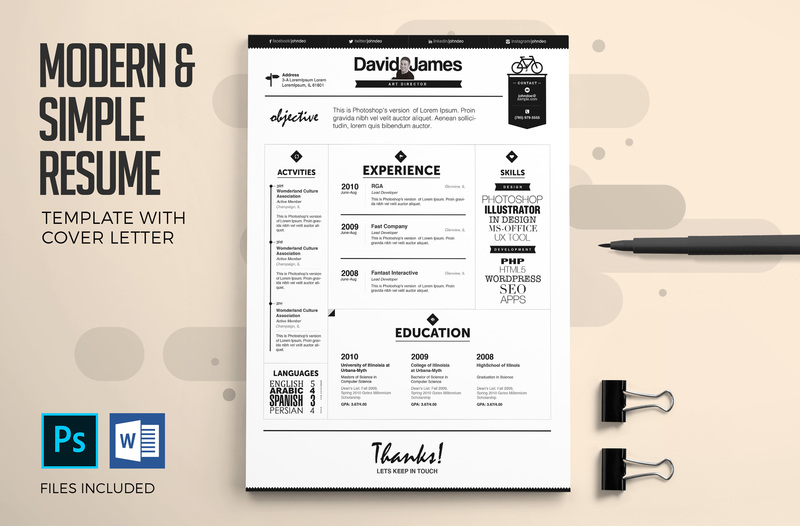 This resume is available in PSD & DOCX formats so you can use Adobe Photoshop & Microsoft Word to edit it. 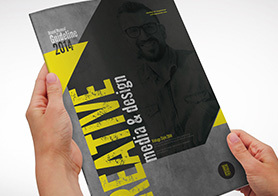 Come on, we love you! 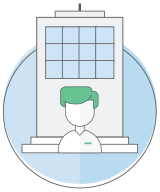 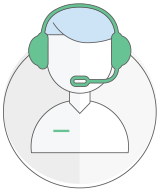 If you have any questions, we'll be there to answer them.